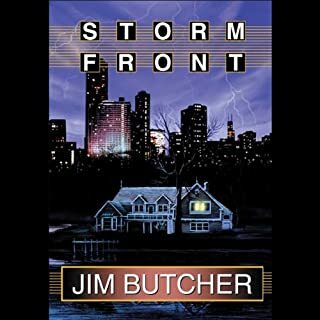 This is one of the strongest outings so far from both Marsters and Butcher. Masterfully read and wonderfully spun, the threads that have been planted in earlier chapters are hauntingly woven in to this story. Fast paced. Excellent narration. 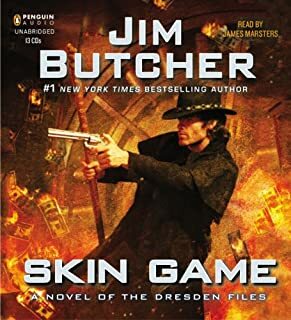 And Harry Dresden is, as always, an appealing protagonist. 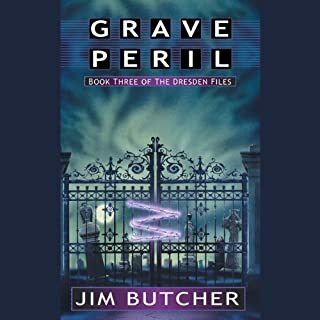 It's possible to appreciate the book as a paranormal mystery stand-alone without a great deal of knowledge of what has gone on before. However, I think it helps to be familiar with the series as a whole since almost all of the characters in the novel were introduced in previous installments of the series. Hell's Bells...the best in the series! Harry has come into his own with a network of close friends and family....at least for now. Highly recommend you read the books in order. Harry's warden responsibilities, mentoring, friend and lover roles take him in varying paths that are threatened by different entities and problems. Molly has grown and her role is expanded. The brother relationship of Thomas and Harry is challenged with a numbing and heartfelt result. The organization of the Wizard council is also explored and made very real from the headquarters in Scotland to the wizards themselves. The storyline is engaging with twists and turns, laughter and tears. 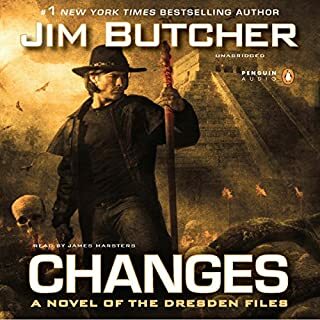 The narrator is excellent! From now on, I will only hear Harry through his voice. He is 5 stars all the way...the best male voice for the job! Bravo and kudos for the selection because it made the story all the more better! Turn coat does not dissapoint. 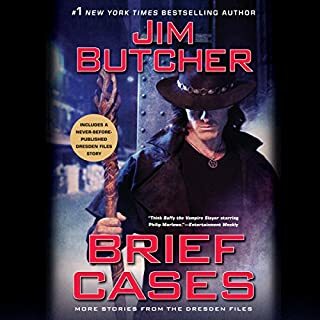 I've been a Jim Butcher fan for a long time, and have read the previous Harry Dresden books at least twice each. 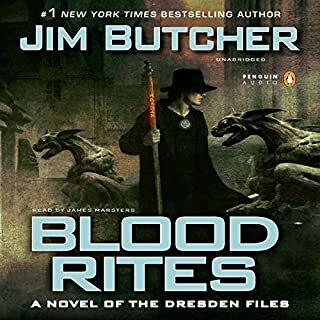 Listening to James Marster put his immersive spin on these familiar characters adds a completely new and compelling aspect to these books and for me the reason to get these on audio. 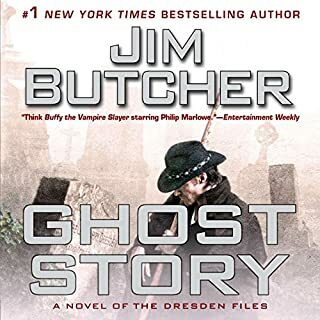 If Audible can get all the previous Dresden books read by Marster, I would buy them all, and see it as another yet new opportunity to get into the Dresden stories. 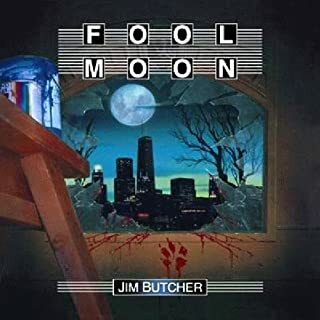 Butcher has said he plans for the series to go for 20 books or so, and it can be tough to create stories that stand on their own while still moving the subplots forward. 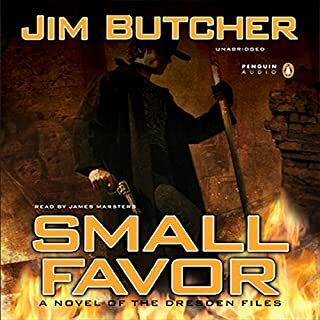 I thought "Small Favor" did that well. 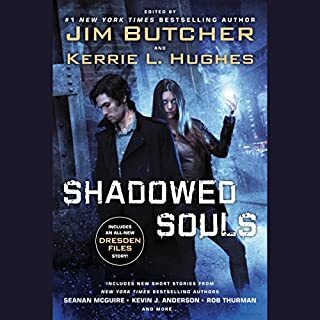 This is one that relies heavily on the past books to understand the motivations of the characters, and it lays the groundwork for new stories. 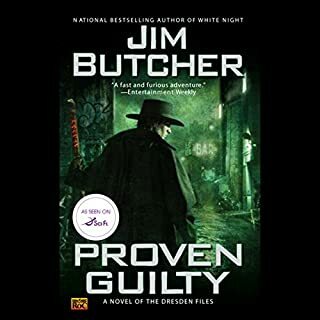 It is a very enjoyable mystery with good characters, a villain that you don't suspect until near the end, and some insights into the Dresden universe. It was well worth the money and time. 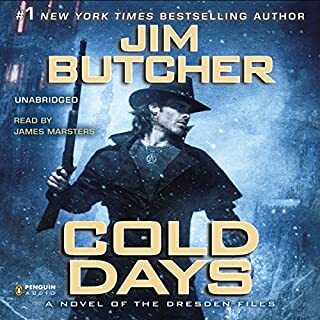 Marsters *is* Harry Dresden as far as I'm concerned. 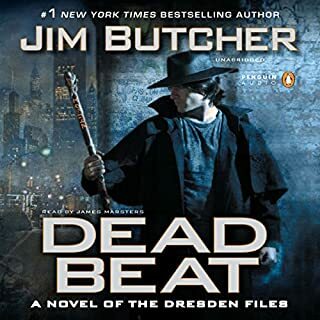 In just two audio books, he has jumped into the top 5 of my list of favorite readers. 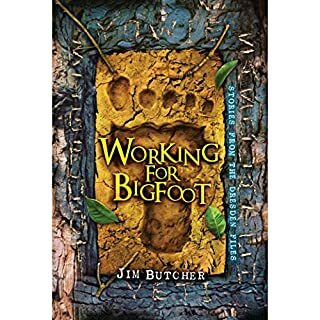 Hopefully, he can be contracted to do other books because he has a true talent for this work. A good addition to the series. 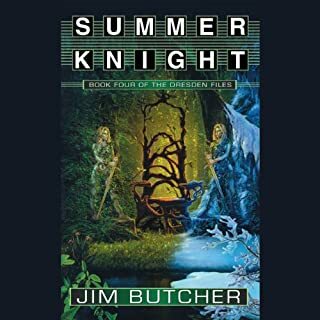 However, if you haven't read any of the series before, I would not start with this one. And Marsters does a very nice job on the narration. I think he does a good job of capturing Harry's voice without the narration being distracting from the story itself. 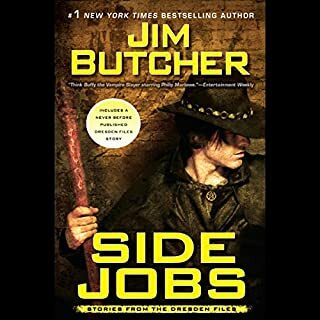 Always a plus in an audiobook. 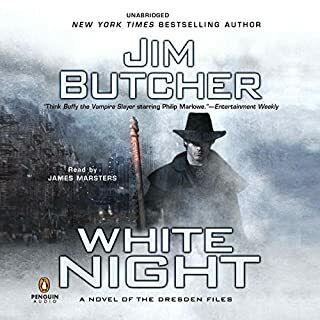 Love this book and what makes it is James Marsters. I would buy more just to hear him read. He makes an already great book brilliant! I give this four stars, since it is not Jane Austin (Yes, red blooded American males read Jane Austin), but it is very good. I am also surprised and pleased with the narration. 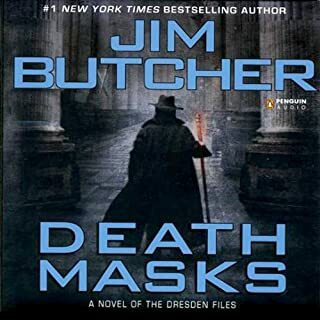 I liked Mr. Marsters as an actor, and I hope he continues with the Dresden books in the future. 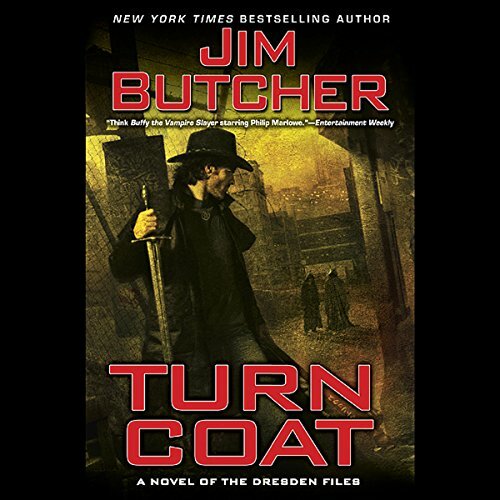 What did you love best about Turn Coat? When the Skinwalker gets his booty kicked! His voices are just epic!